The "Season Pass" was first implemented years ago to offer customers discounts that purchased an inground pool, aboveground pool or hot tub. It was designed to show appreciation for the loyal committment to the customer that trusted Aqua-Blue with their purchase. Now, with the consistant feedback from customers over the years. It is obvious that we all like to save huge discounts....so the "Season Pass" continues to be available to all customers. 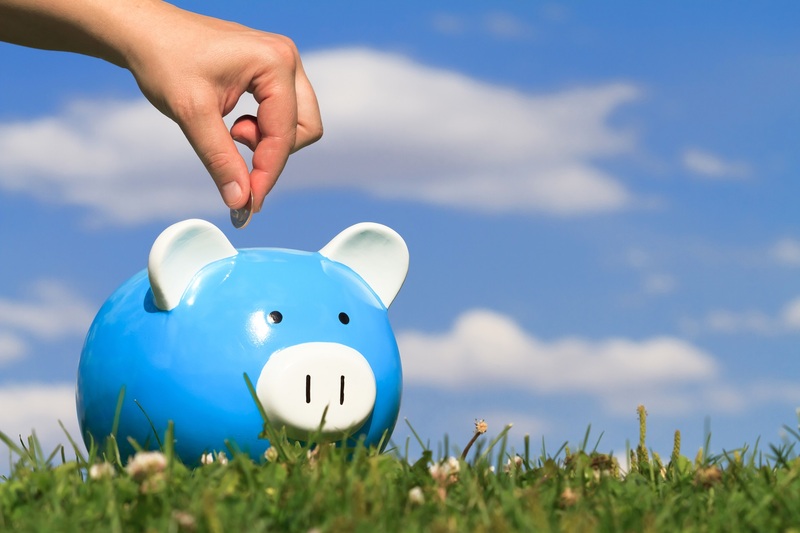 Simply renew the membership every calendar year for the low fee of $9.99. New discounts and promotions are offered in store and are often updated throughout the season, visit the store for more details. The season pass program is offered each calendar year. Renewal fee is discounted to $9.99. 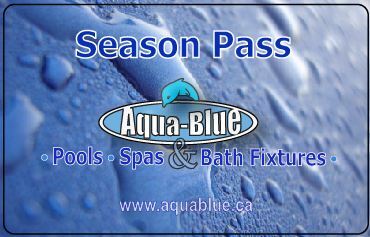 The season pass card is the property of Aqua-Blue (Niagara) LTD. and must be returned upon request. The terms and conditions of this card are subject to change at anytime and are at the sole discretion of Aqua-Blue (Niagara) LTD. This card must be presented at the time of purchase. It is not refundable and non redeemable for cash. This card will not be replaced if lost or stolen.